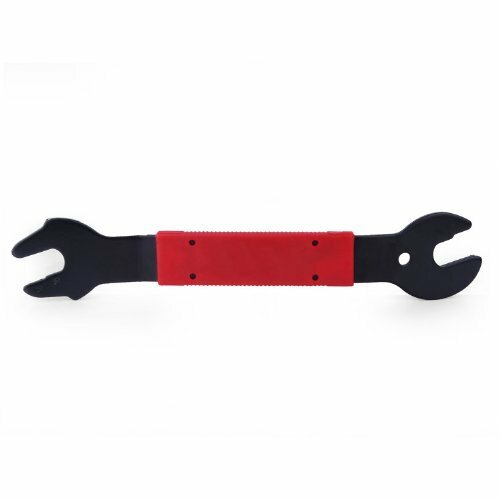 The Bell foundry pedal wrench makes pedal removal and installation a breeze. 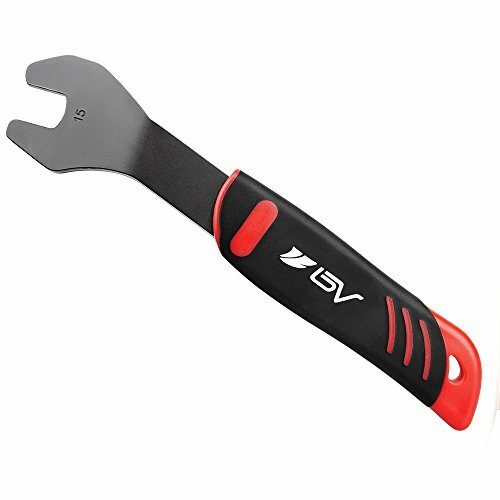 15mm wrench with narrow jaws to fit most pedals. 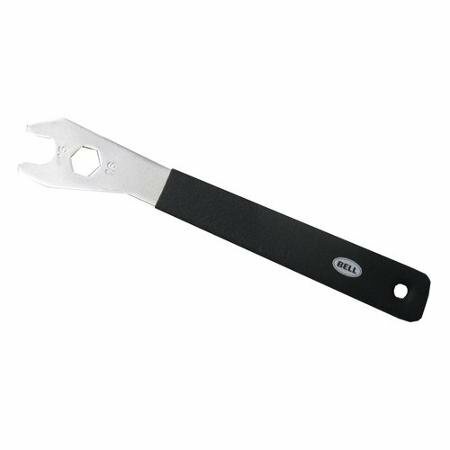 Long arm for leverage and quality tool steel for long life. Padded handle for comfort. 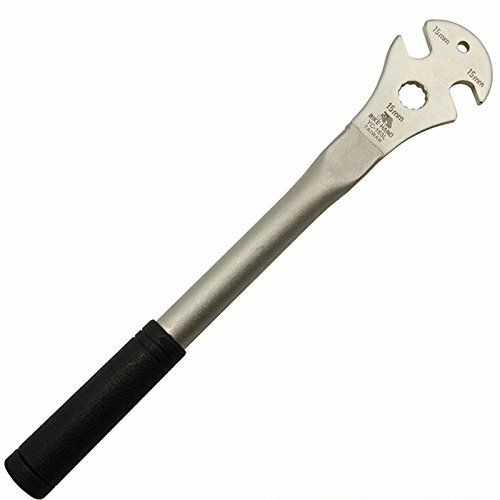 Made from Cro-Moly steel for a shop quality pedal wrench made to last. 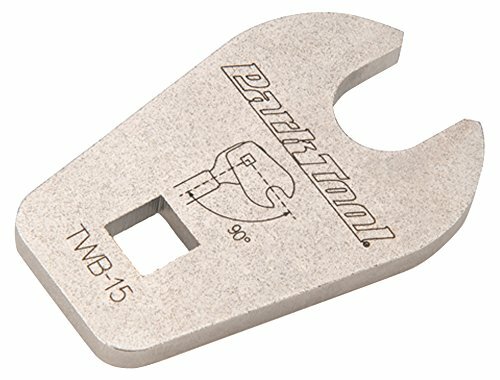 15mm and 9/16¿ precision openings and a long, round, vinyl dipped handle that won¿t dig into your hand like flat pedal wrenches.